This entry was posted on Wednesday, February 15th, 2012 at 5:34 pm and is filed under Data Visualization, Information Design, Interactive, Maps. You can follow any responses to this entry through the RSS 2.0 feed. Both comments and pings are currently closed. What an amazing visual created from social connections. 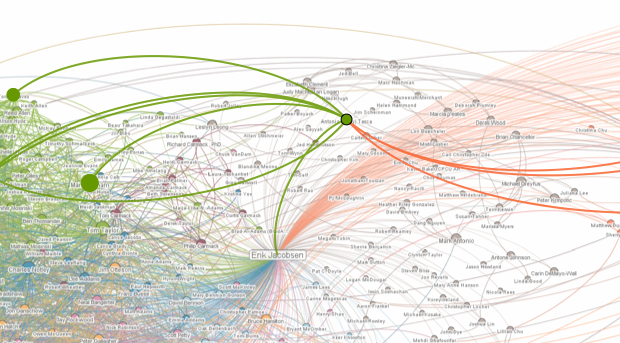 It is surprising that this is the first social media to get into connection visualization. I wonder who will be next to get on board for personal experience visualization.